Are you familiar with the pear-shaped fruit with a dark green to purple black peel? It’s quite inconspicuous on the fruit shelf, but it certainly deserves to be categorised as a super-fruit. 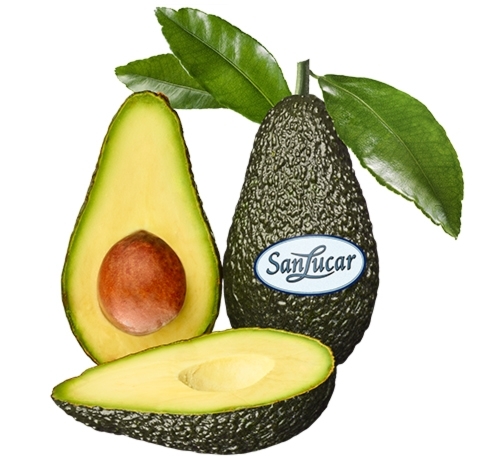 We’re talking about the exotic avocado fruit. In the past, only a few people dared to trust them – and today they are on people’s plates more and more frequently. Excellent! Because this exotic fruit not only tastes super delicious thanks to its creamy pulp, but also provides you with plenty of energy and minerals. So don’t not worry if you’re consuming 220 kcal and almost 25g fat with 100g of avocado. No fat is healthier than that of the avocado. In addition, they contain a lot of fibre, which promotes good digestion. And don’t forget the phytosterols: they lower cholesterol levels and can ease inflammation. They also put your mouth and throat in order: avocados kill bacteria. And because they do it in your mouth, they also help you fight bad breath and cavities at the same time. If this isn’t reason enough to grab yourself some avocados the next time you’re grocery shopping! But don’t eat them too early. Only when they are ripe can they develop their full health potential for the human body. If they’re still hard, wrap them in newspaper and store them at room temperature – until they are soft and give in to slight pressure. This may take a few days. But until then, you can simply think about how you would like to eat them. 😉 Our tip: they taste great – even in ice cream and smoothies!